Compatible with both the CardioChek PA and CardioChek Plus analyzers, the CardioChek printer is designed to output biometric information on paper and self-adhesive labels. Compatible with both the CardioChek PA and CardioChek Plus analyzers, the CardioChek printer is designed to output biometric information on paper and self-adhesive labels. 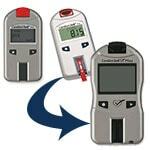 The printer output presents the biometric information in an easy-to-read format for medical professionals and patients. 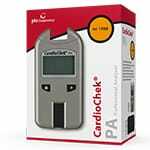 The CardioChek Printer easily connects to the CardioChek PA via proprietary serial cable or CardioChek Plus analyzers via standard USB cable, and one roll of labels is provided with the purchase of the printer. 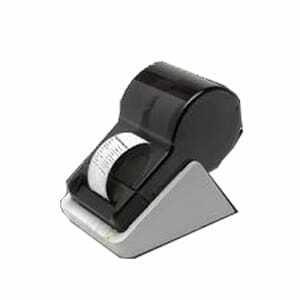 The CardioChek Printer was designed with a 110/220v power supply.